The Drive for the Cure 200 at Charlotte (N.C.) Motor Speedway will be the second race of the 2018 NASCAR Xfinity Series playoffs. The playoffs begin with 12 eligible drivers and are divided into three rounds with the first two rounds consisting of three races apiece followed by a final, single-race round at the Homestead-Miami Speedway season finale. Four drivers are eliminated after each of the first two rounds to ultimately establish four finalists at Homestead. Drivers automatically qualify for the next round with a win in the current round with the remaining spots determined by the point standings. At Homestead, the top-finishing driver among the four finalists wins the championship. 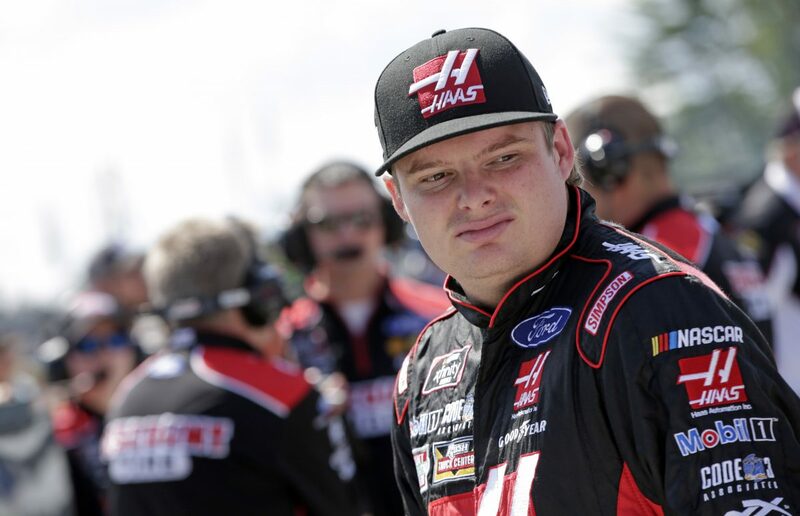 Custer is ninth in the 2018 Xfinity Series playoffs with 2,035 points, 55 behind leader Justin Allgaier but tied with Brandon Jones for the eighth and final position that will advance to the second round. Custer’s second-place finishes May 26 at Charlotte and Sept. 1 at Darlington (S.C.) Raceway are his best in 26 races this season. Custer has earned 21 top 10 finishes, 11 top-fives, five poles and has led 240 laps this season. Custer owns 11 top-10 finishes, five top-fives, two poles and led 80 laps in 15 road-course starts. Custer is competing for his fifth consecutive top-10 finish at a road course and second consecutive top-five road-course finish. He is the only driver to have earned a top-10 in each of the last four road-course races. In Custer’s recent road-course start at Road America near Elkhart Lake, Wisconsin, he raced as high as second place and ran in and around the top-five for the majority of the race. Is the Charlotte “roval” a complete unknown and how do you feel about having a track like this in the middle of the playoffs? You’re currently ninth in the playoff standings but tied in points for the cutoff spot to advance to Round 2. Is the plan to just survive? What are the expectations of the roval from a crew chief’s perspective?